Change Your MIND and Your BODY for the BETTER. When you commit to wellness coaching and personal training with me, Coach MJ Schindler, you commit to changing your mind and body for the better, forever. Stop trying and failing on your own. Stop settling for partial solutions that don't work. Start coaching your mind and training your body for lasting, life-changing results. With health coaching, we help you identify your purpose and stay on track to reach your health and wellness goals. With personal training, we teach you how to get in touch with your body and learn healthy, strengthening movements. Stop struggling with cookie-cutter workout plans. Stop betting on sketchy social media posts for expert health advice. Start using simple Technology that Give You On-the-Go Access to Completely Customized Coaching and Training from a certified fitness professional. With In-Person Personal Training and Wellness Coaching, you can meet in your home or one of the many great gyms in the Atlanta Metro area that we have relationships with. With Remote Personal Training and Coaching, you use simple apps to view your workouts, monitor your progress to your goals, and access accountability with your coach. "I joined a few months ago in an attempt to lose weight. I decided to try a personal trainer, but I was skeptical. MJ is my trainer. She is awesome. I could not ask for more. MJ is knowledgeable, clear, professional and very supportive. She has helped me with nutrition as well as fitness. MJ has managed to help me find a way to enjoy exercise by making it fun by tailoring my program to fit my needs. Highly recommended." - Monica W.
"I met with MJ today and was blown away at her knowledge and expertise. My past experiences at clubs has made me feel more like I was being sold on something and not invested in as a client. But she listened to my fitness goals and needs and is working with me to create a personally tailored plan." - Emily S.
"MJ has been a wonderful trainer for me over the past couple of months. I am lifting more than I ever have been able to in the past and learning how to do a multitude of lifts that I was never able to do before." - Josh D.
"Our first training session was way more than I expected! I really appreciate all the time you took explaining the movements and making sure I was comfortable. I can't wait for our next work out!" - Rebecca O. Discover an empathetic, individualized approach to motivating, educating, and coaching for your health and fitness needs. 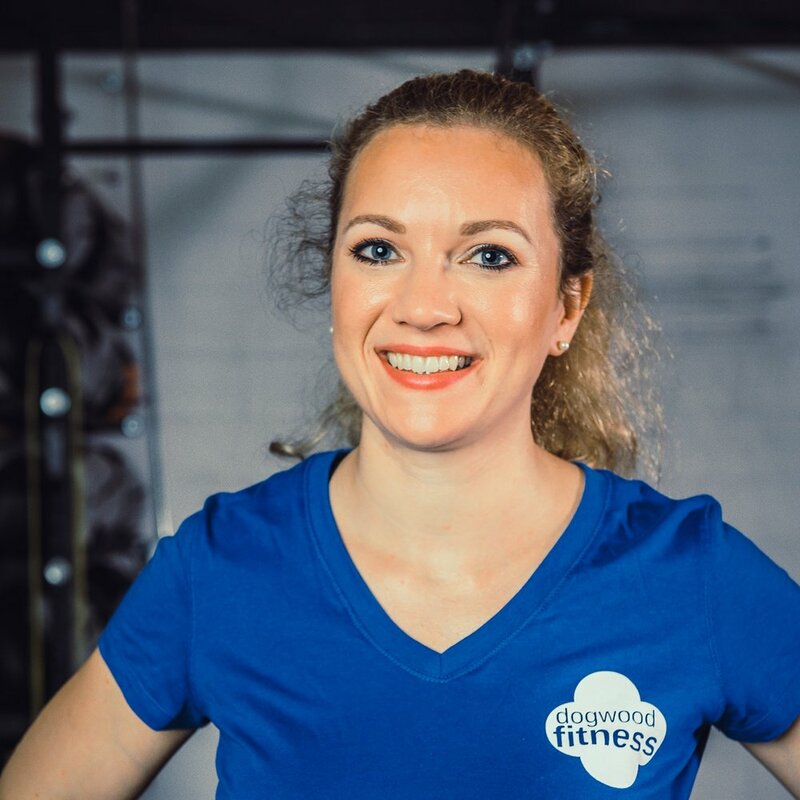 Through proven coaching methods and safe, effective exercise programs, Coach MJ provides the guidance to help you achieve your personal wellness goals. With an emphasis on healthy mobility, functional movement, and strength development, you'll improve your overall fitness through workouts that fit your unique needs, schedule, and preferences. You'll learn how to eat on your own terms while establishing healthy habits. Through consistent coaching and accurate information, healthy eating will require less guesswork and less stress. Lifestyle coaching is your secret weapon to hit any goal. You'll work together to make every aspect of your life contribute to your well-being, from finding work/life balance to managing stress and more. No dogma. No judgment. No bull. Just a supportive, multidisciplinary, holistic approach to overall health and wellness.